11th Naxathlon 2018: The adventure begins! The Gastronomy of Naxos impresses the media all over the world! 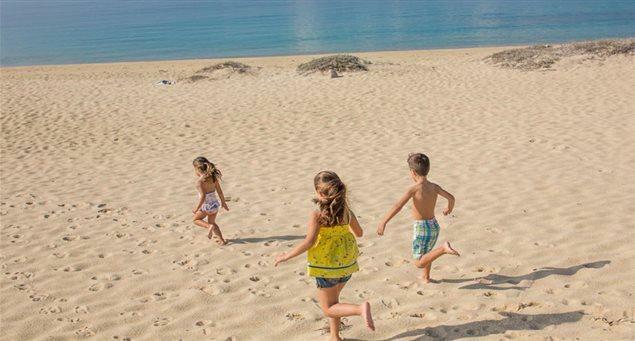 Naxos is especially suitable for family holidays, affording parents and children the opportunity to engage in a wide variety of interesting activities. 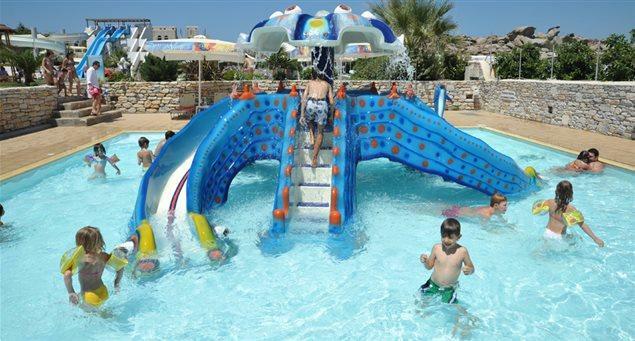 Youngsters are allowed to participate in a number of water sports, they can horse ride or enjoy the water slides near the organized beach of Agios Prokopios. There are also playgrounds in Chora, 5×5 soccer courts and basketball, tennis and sailing facilities, many of which provide lessons in the on and off season. Naxos for Kids: Family Freedom & Fun!